An understanding of basic electrical systems is vital to be able to work safely and efficiently in an industrial setting. The electrical series will familiarize the learner with important aspects of modern electrical control and distribution. Subject areas include Motors and Motor Control, Variable Frequency Drives, Circuit Protection and Transformers. 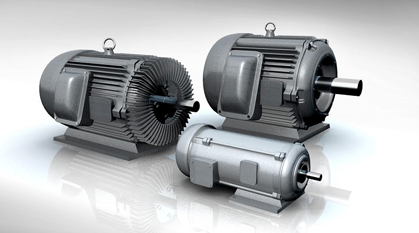 The electric motor is the workhorse of the modern industry. Its functions are almost unlimited. A thorough understanding of the function of the various components of a motor control center is desirable from both a maintenance and a troubleshooting standpoint. Properly maintained motors and motor control centers ensure a minimum of downtime for unscheduled repairs, increase productivity, and contribute to a safer working environment. The Motor and Motor Control subject area covers many aspects of these workhorses, including direct and alternating current configurations, protection, motor starters, and basic electrical and control circuitry. The use of variable frequency drives, or VFDs, allows exact speed control by controlling the voltage or the current of a motor. Understanding the fundamentals of VFDs, along with installation, programming, and troubleshooting is critical to efficient operation. 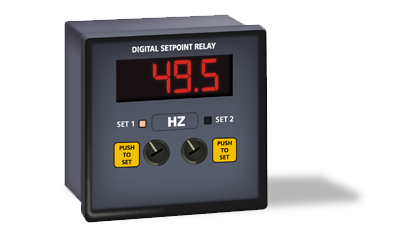 The Variable Frequency Drive subject area covers these items. 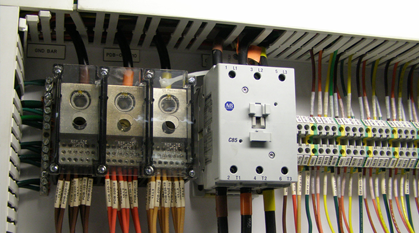 Working with electricity is inherently dangerous, thus circuit breakers and protective relays are required to protect personnel. The Circuit Protection subject area covers both circuit breakers and protective relays, their functions, types, and methods of operation. The Transformers subject area covers power transformers and instrument transformers. 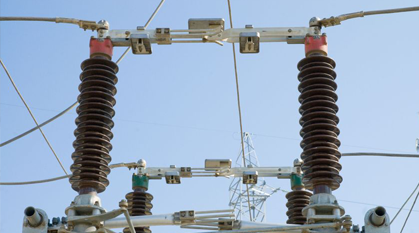 The power transformer modules will discuss various designs and tests, while the instrument transformer module explains industrial types and designs of transformers.